Something to look forward to: NAND flash prices have been falling for a while, and it seems that trend is going to continue for the rest of this year. Analysts predict that oversupply will result in a 10 percent drop in the average selling price during both the third and fourth quarter of 2018, which are traditionally peak pricing times. DRAMeXchange, part of analyst firm TrendForce, says the price fall is due to demand for NAND flash being weaker than expected. At the same time, improved yield rates and production capacity have seen supply increase—yields for 3D NAND flash are on their way to exceeding 80 percent by the fourth quarter of this year. All of which has resulted in oversupply at various levels. DRAMeXchange says weak demand for NAND Flash is partly due to the declining smartphone market, which, according to IDC, saw shipments fall 1.8 percent YoY during the most recent quarter. “First, the annual shipments for smartphones this year are expected to be just on par with last year’s. The replacement demand for smartphones has been sluggish due to the lack of differentiation among products in terms of hardware specifications,” said DRAMeXchange. 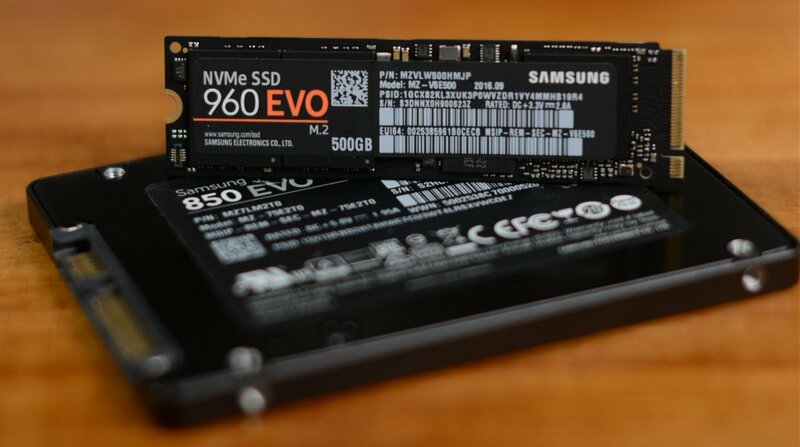 The highly competitive server SSD market is also an issue. As this segment is proving so profitable, there is now an oversupply of server SSDs. Ultimately, this is good news for those looking to upgrade/increase their storage. If you wait until the holiday season, you could get a new SSD at a rock bottom price.